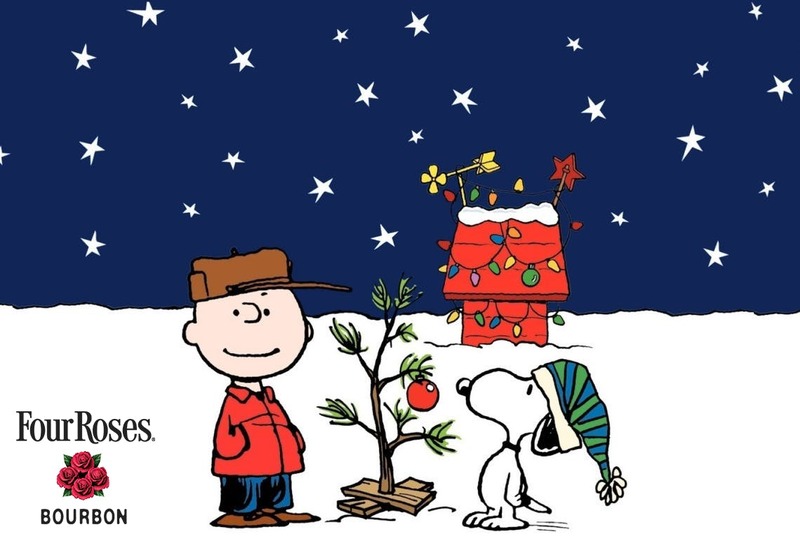 There will be three nights of A Charlie Brown Christmas on December 19, 20 & 21 where Pete Peterson, Bruce Morrow and Danny Kiely will take you through the Charlie Brown Christmas album. There will be a set before and after with Christmas standards to get you in the holiday spirit. Special guests will include Nala Kathleen, Rick Quisol, Joe Gomez + more!